Adrian Watson, chief executive of Aberdeen Inspired. A historic department store building in the heart of Aberdeen could soon reopen as a pub, restaurant and traditional pizzeria as part of £500,000 plans. Esslemont and Macintosh opened in 1873 and occupied a space on Union Street from the 1920s until it closed in 2007. 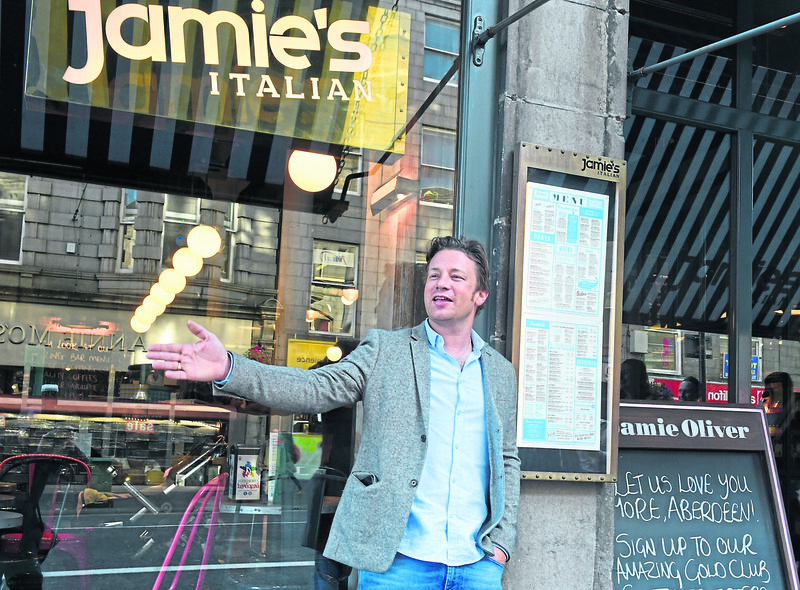 The ground floor was most recently occupied by Jamie Oliver’s Italian restaurant, but has lain empty since the business closed two years ago. Now, plans to give the venue a new lease of life have been lodged. The McGinty Group, which already runs several pubs and eateries in the city, hope to open a bar and restaurant on the lower floor and a pizzeria above. The move is expected to create 70 jobs, and bosses hope it will entice more people into the struggling city centre. The building used to be home to Jamie’s Italian Restaurant. McGinty’s director Allan Henderson said he was inspired to revive the site after being impressed by nearby developments such as the Marischal Square office and retail complex. Mr Henderson said: “The Esslemont and Macintosh building is an Aberdeen institution and a landmark that was calling out for some local love. “As a group, we have a passion for regenerating iconic venues and transforming them into thriving outlets – so this project fits perfectly with our company objectives. “Following the significant investment Aberdeen City Council has made with the redevelopment of Broad Street and the building of Marischal Square, we have been impressed with the transformation of this part of the city centre. Operations director Alan Aitken said he was excited to be involved in the project to rejuvenate one of the city’s “most recognised buildings”. 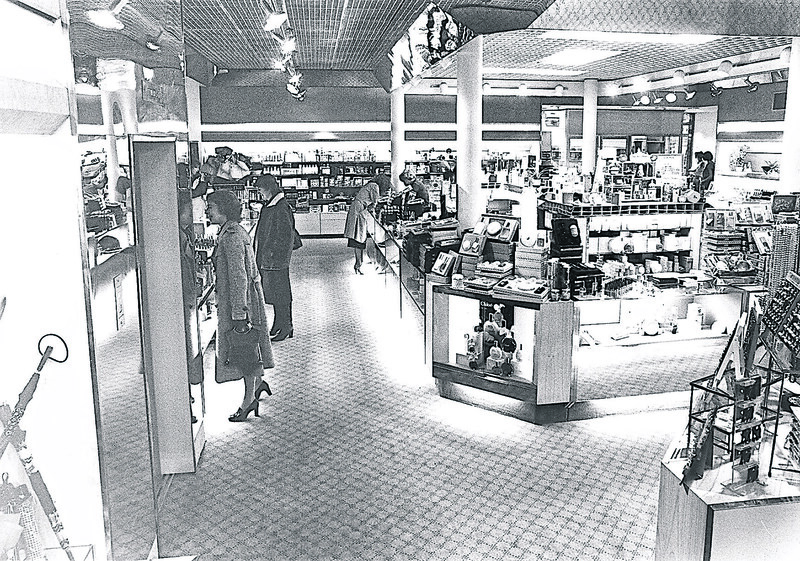 The cosmetics and perfume section of Esslemont & Macintosh was always popular. 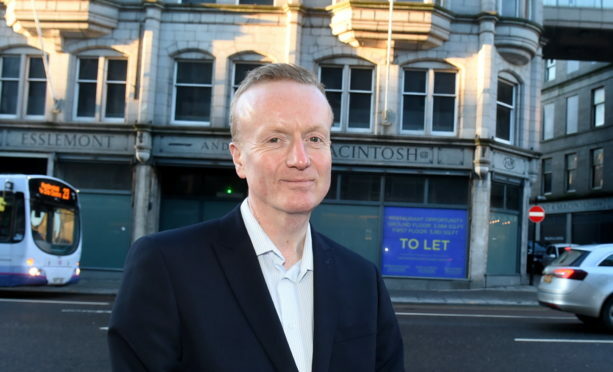 Adrian Watson, the chief executive of city centre improvement group Aberdeen Inspired, said the building’s rebirth would contribute to ongoing efforts to boost trade along the Granite Mile. Mr Watson said: “We all understand the current challenges to the high street and the need for us to work together to deliver on our aspirations. 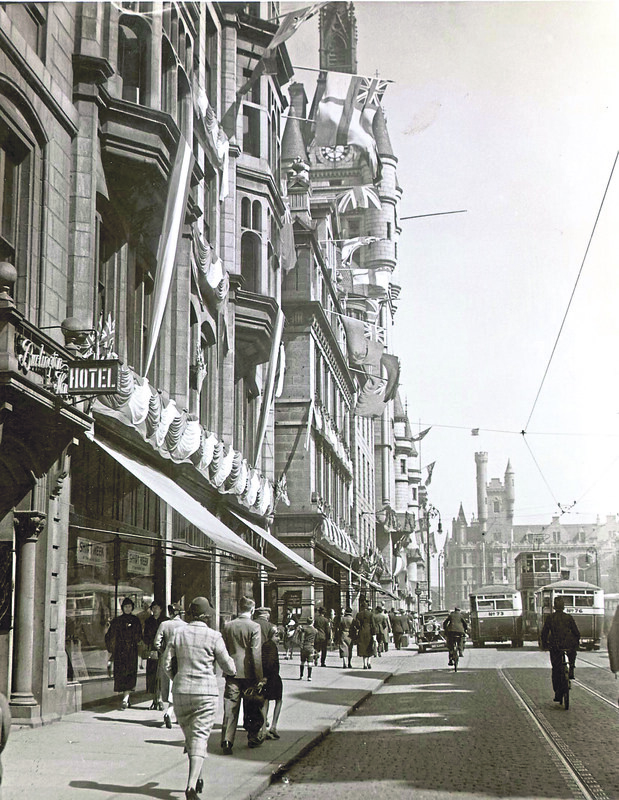 On the left of this picture is the Esslemont & Macintosh store. The council’s city centre masterplan aims to breathe new life into Union Street and the surrounding area. The blueprint includes 50 projects proposed for the following 25 years, which are anticipated to attract £1billion in investment.